New Balance sneakers are a familiar sight on the street and in #OOTDs. 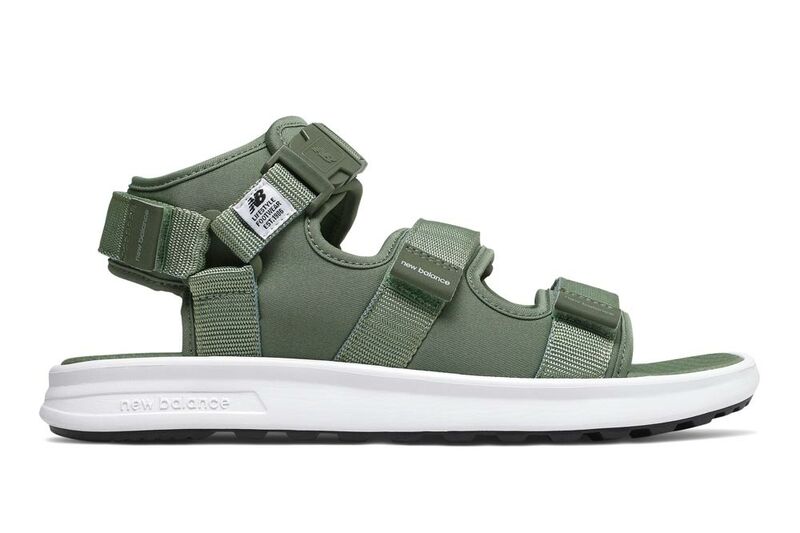 Its sandals, however, are more under the radar. 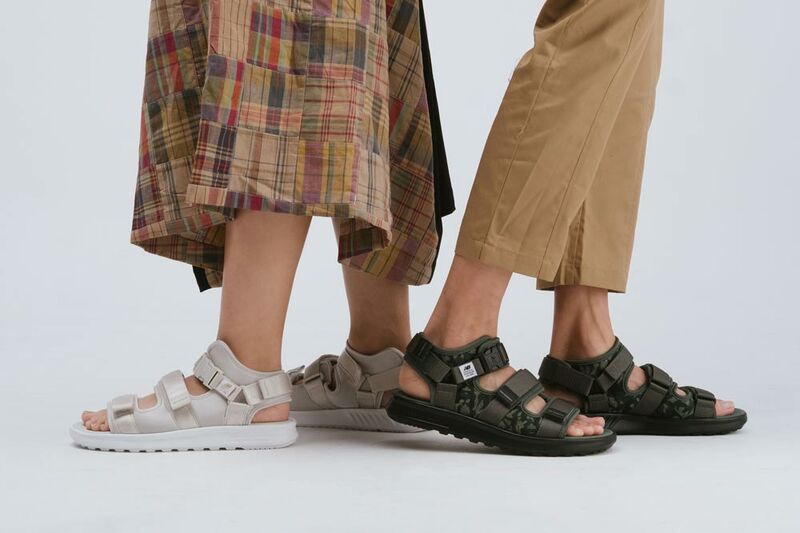 From slip-on slides to hook-and-loop closure sandals, the brand’s latest collection of sandals serves up both an unconventional athleisure style and comfort for your walking pleasure. 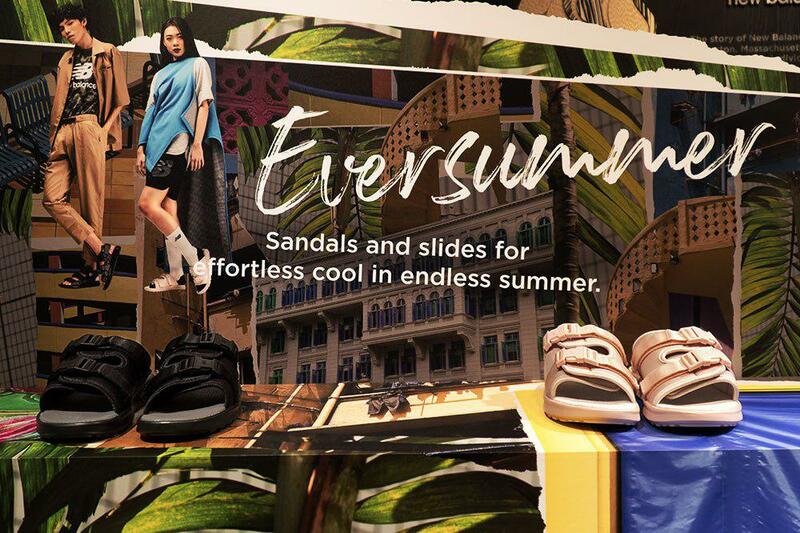 The eye-catching slides make for a great look with a simple T-shirt and shorts to the beach, or perhaps something more hype. 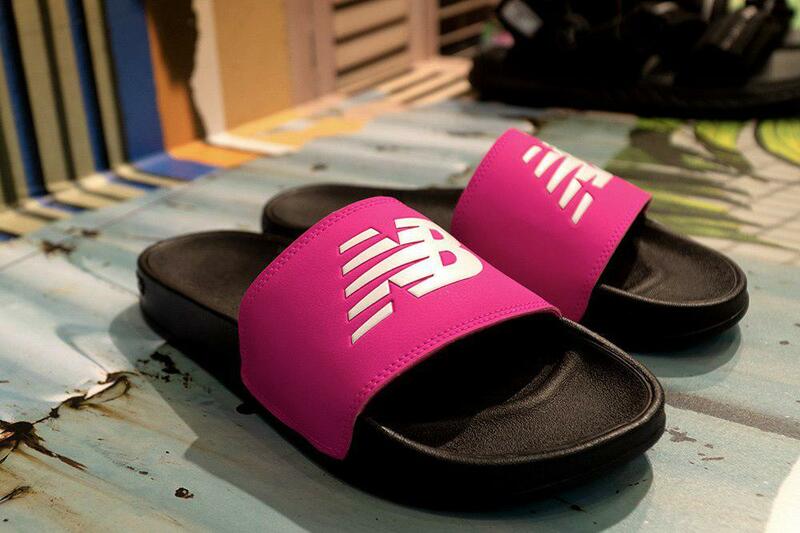 Why endure millennial problems without the privilege of wearing millennial pink slides (even if you’re a guy)? 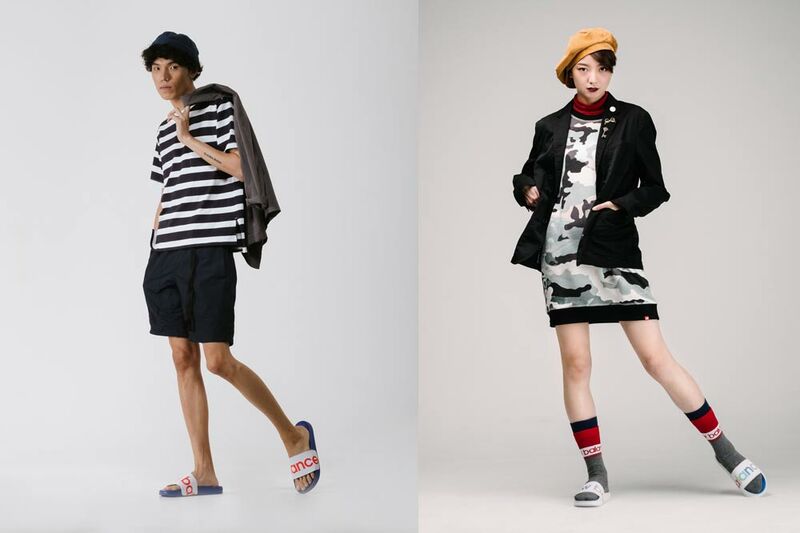 Pairing them with socks is also a great Japanese-inspired look that brings Shibuya vibes right down to Singapore. 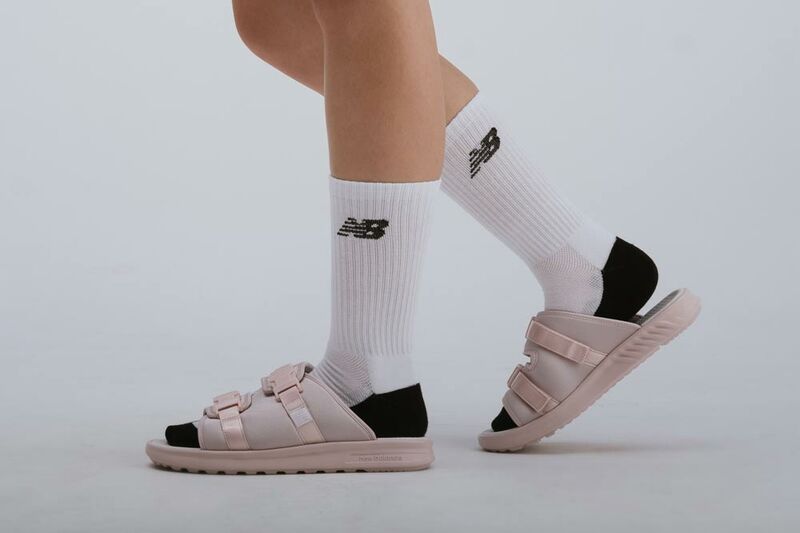 If you are not quite as adventurous, start out by pairing white socks with a pair of black sandals, to ease into the game. The sandals are chic and minimalist enough to be worn to the office, if you pair them with the right clothes. After all, regular sneakers just don’t seem to do a Yohji Yamamoto-homage outfit any justice. I often get burn marks from trekking for too long in my current sandals. 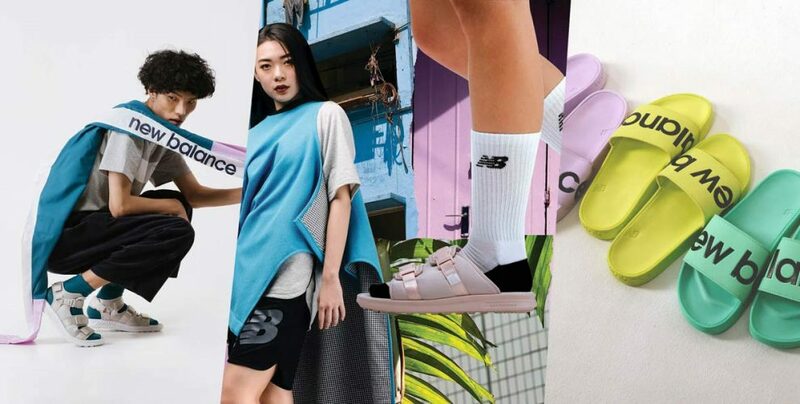 The sandals’ neoprene straps, foam body and thick white sole act like a soft pillow, and will keep your feet cushy even as you embark on treks along the new Jurong Lake to Coney Island trail. Here’s a closer look. I’m also in love with the dirty green colour, which is all the rage right now. 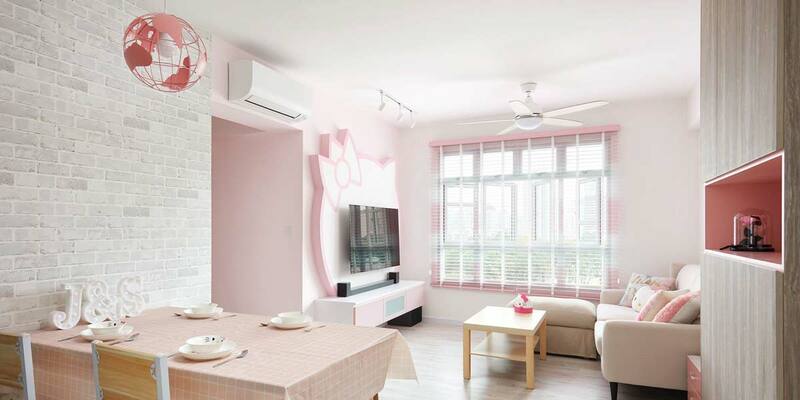 It’s a fashionable spin of aesthetics found in the military. While I didn’t particularly enjoy my national service, I’d still do a commando-chic look thanks to Destiny’s Child’s Survivor video from 2001. 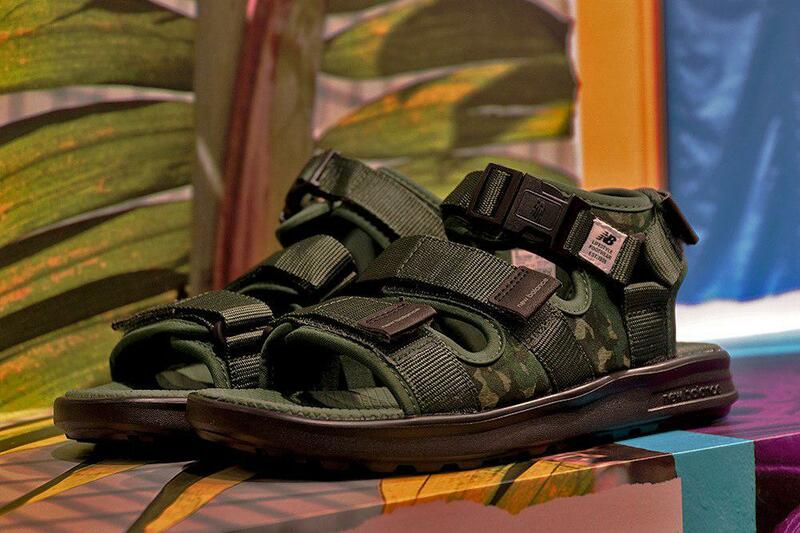 The New Balance sandals seem to do just that, making us all fashionable survivors with their camouflage prints. Who says you have to sign on to look great in camouflage? Best of all, these footwear are gender-neutral or androgynous, so you can pair them with your boyfriend when he books in. 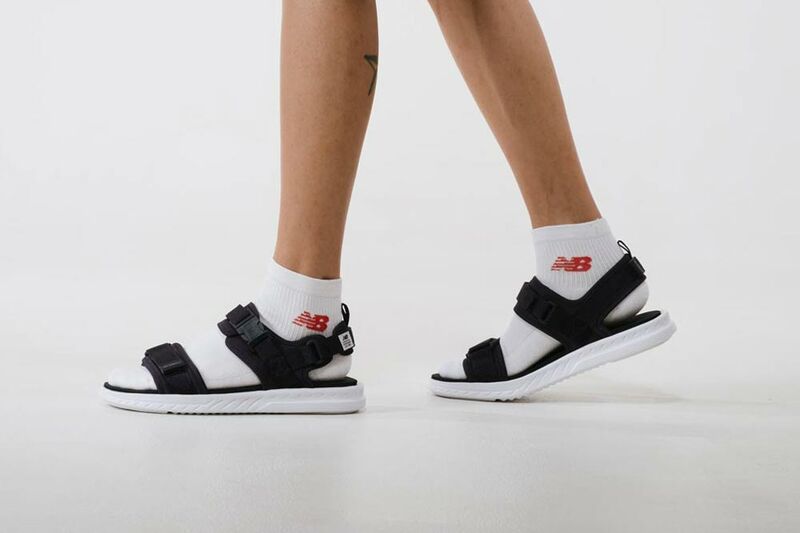 Comfort doesn’t have to equate to sloppiness with New Balance’s range of sandals. 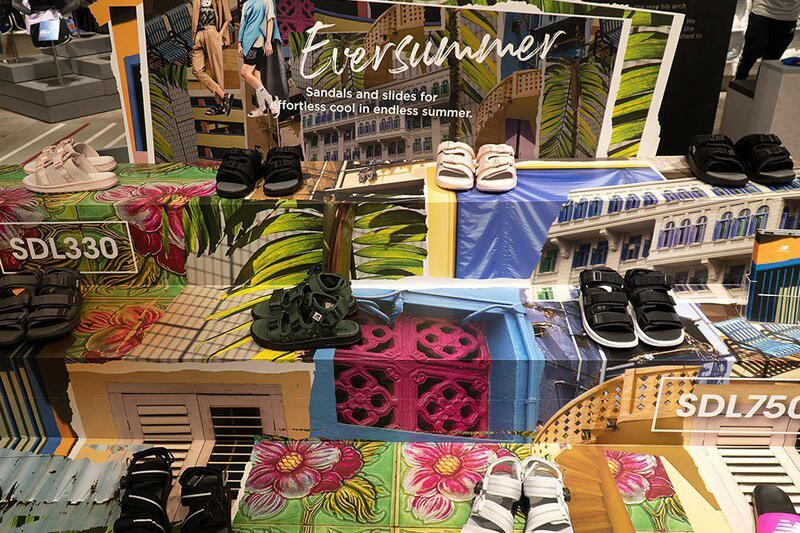 The sandals will be available in stores from 13 April. 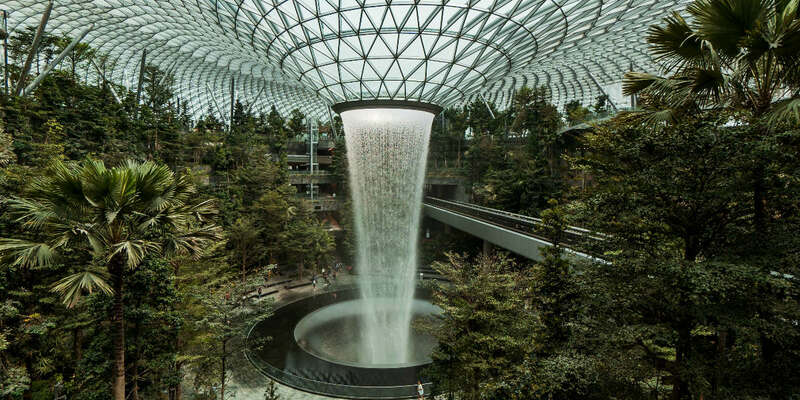 We will also be checking out New Balance’s new store at Jewel Changi Airport, so be sure to follow our Instagram @zulasg for an exciting preview.